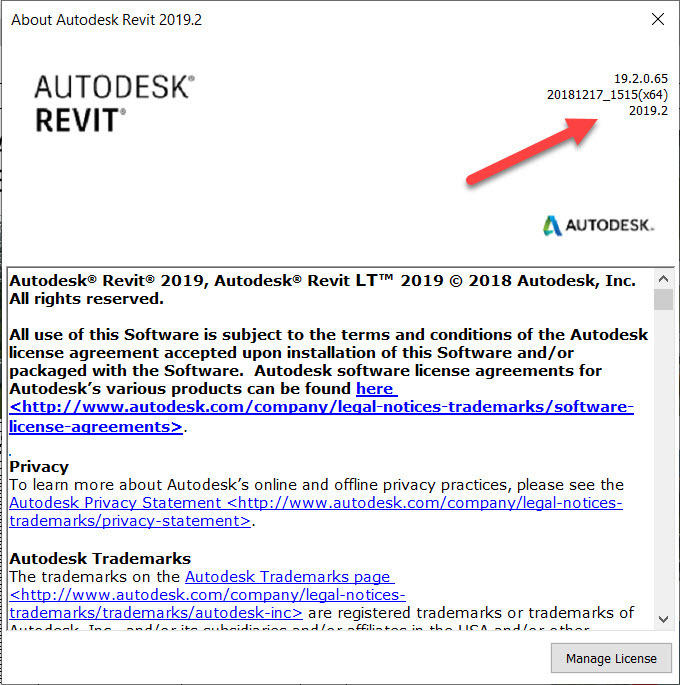 Every year Autodesk release a new version of Revit around March/April. Thereafter periodic updates or point releases are released. These fix errors in the software and also add new features to the software. Revit 2019 was released in April 2018 and in August Revit 2019.1 was released with a new Revit Home screens and other useful features. 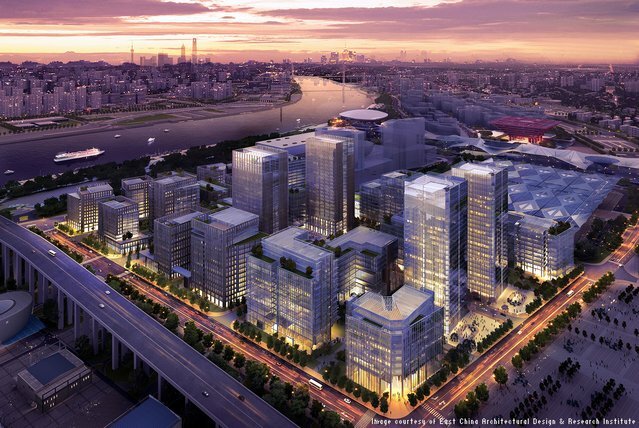 With BIM, it was possible to design 28 buildings in 2 years!